The annual inflation rate for Canada hit 2% in January as the weaker Canadian dollar continued driving up the prices of fresh vegetables and fruits, said the federal statistics agency on Friday. The January inflation number for year over year from Statistics Canada was up from December’s 1.6%. 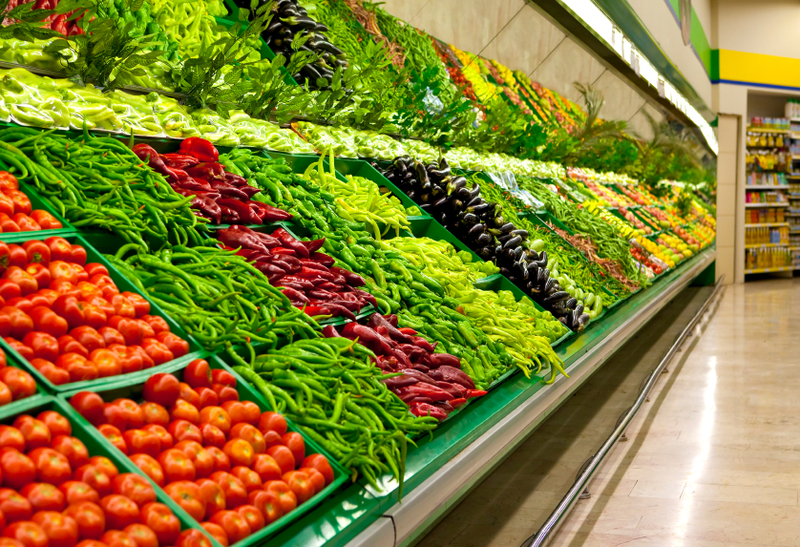 The most recent consumer price index for the agency found that the overall cost of food has increased by 4%, during January, in comparison to the same period one year before, with the prices of vegetables up by 18.2 % and those of fruits up by 12.9%. Looking closer at the data shows lettuce prices in January were higher by 17.9% that the same month in 2015, while prices of apples were up by 16.6% and tomatoes increased 11.9%. A senior analyst with Dejardins said inflation was far stronger than anticipated. He added that it was largely the usual suspects of today – vegetables and fruits. The annual rate of inflation climbed across every Canadian province in January at a time when the weaker dollar in Canada was helping to contribute to the higher costs for goods that are imported. The impacts of a sharp decline in the prices of oil have played a large role in pushing the value of the dollar down. Prices year over year moved up in each of the categories on the index with the exception of footwear and clothing, which saw a drop of 0.3% in comparison to January of 2015. In January, lower prices for items like fuel oil, natural gas and telephone services was able to keep the downward pressure on the reading of inflation, said the agency. Natural gas dropped by 18.6 %, while fuel oil was 15% lower and services for the telephone were down 2.5%. The overall inflation rate for January also hit the ideal target of the Bank of Canada that sits at 2.0% per annum. The central bank is always watching the rate of inflation very closely whenever it makes decisions on if it will move its interest rates. The bank is scheduled for a policy meeting during the early part of March. The core rate of inflation, which excludes certain volatile items like gasoline, was sitting on 1.9% for December. Statistics Canada has also released its most up to date retail sales information, which shows a drop of more than 2.2% in December to over $43.2 billion compared to the month before.